Disney seldom disappointed audiences over the years as classic fairy-tales took a “happily ever after” turn for the better. Princesses were rescued by their knights on white steeds after overcoming certain trials and hardships. Disney’s 50th animated film goes back to the roots that many of us grew up with. Audiences can also expect another level of visual grandeur as they enjoy a 3D Disney classic featuring 70 feet of hair wrapped up into a nice little bow of laughs, action, romance and stunning scenery. Tangled tells the tale of Rapunzel, the young maiden who has 70 feet of golden locks and is trapped in a tower all her life. Disney’s storyline magic weaves through this tale taking us into the blissful life of Rapunzel and her guardian, Mother Gothel. Of course Rapunzel’s golden locks were a bit of an accident. During a difficult delivery, the entire kingdom searches for a healing flower to help the Queen. The healing powers used to save the Queen’s life passes onto Rapunzel’s hair making her quite the little prized possession. With an unhealthy desire to stay young, Mother Gothel kidnaps the young girl and raises her as her own to ensure her lifelong beauty and youth remain. Of course as Rapunzel ages and soon awaits her 18th birthday, curiosity sets in. After enjoying the beautiful lanterns released each year on her birthday by her real parents (the Queen and King), Rapunzel can’t help but wonder what else lies beyond her little tower. Meanwhile we are introduced to the stud of the story, Flynn Rider. He’s dashing, manly and a criminal. He’s running from the kingdom with the princesses’s crown in tow. To make a long story short, he meets Rapunzel and we soon see that while this girl grew up isolated and alone, she is quite capable of taking care of herself with a frying pan and 70 feet of hair. Adventure begins after she strikes up a deal with the suave Flynn to take her to see the lanterns. Rapunzel feels grass and water under her feet for the first time, meets and dances with an entire town and continues to build on her budding attraction to Flynn all before Mother Gothel gets a hold of her escaped daughter. While the story is beyond groundbreaking, we see a similarity throughout Tangled that reminds us of Disney classics before it such as The Little Mermaid and Beauty and the Beast. While some of these moments are a little too reminiscent of Disney’s past blockbusters, it is still enjoyable to have the classic charm back in action. Tangled also relishes on laughs for the sake of laughs with low brow humor and one-liners fit for Dreamworks Animation films. In the end, all the humor plays well enough with the story and keeps an audience of all ages engaged to the final scene. 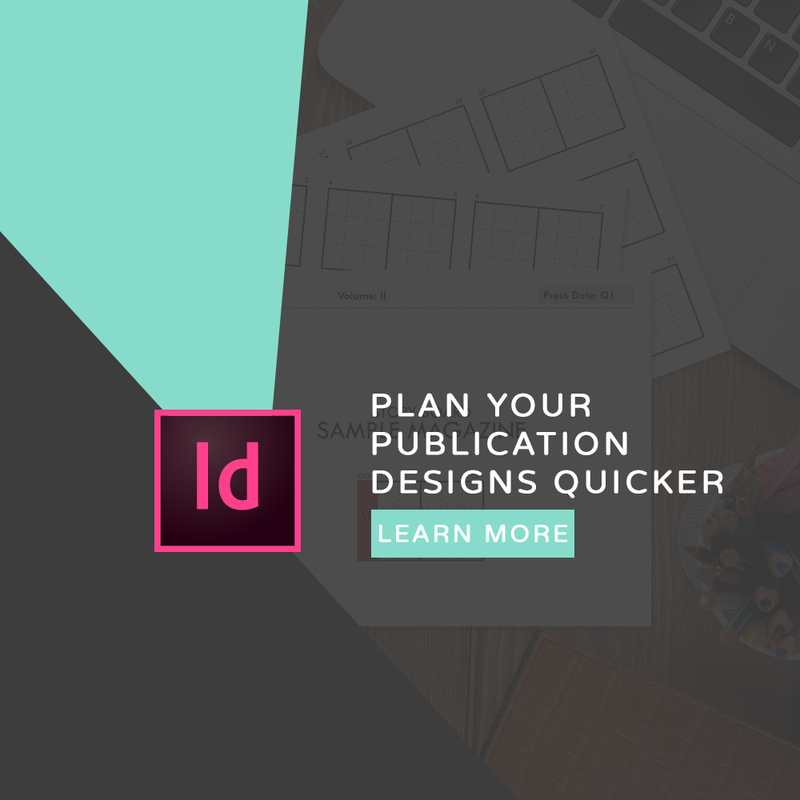 It is always exciting to learn the process behind any design project. There are many new things to learn from all the designers and artists working behind the scenes. Where do new ideas and inspirations come from? 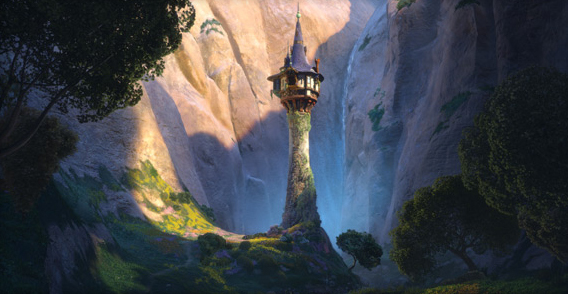 Disney’s Tangled features a lush environment not before seen in CG animated films. For the first time, Disney attempts to blend the look and feel of traditional hand drawn Disney films with the newer 3D animated film styles. 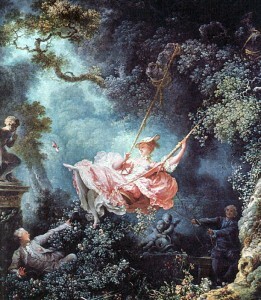 Rococo artist Les Hasards Heureux de l’Escarpolette’s The Swing was the sole inspiration for the film’s backgrounds and environments. Rich colors and painterly strokes blanket the entire movie just like a rococo painting. It’s important to note that designers find inspiration from all sources and classic paintings are a great source. Learning from the master artists that preceeded us is a source of inspiraton that is not only fun,but a great way to improve our skills. In fact, many famous artists learned from the master’s before them. They would copy previous paintings to master their skills then add in their own styles along the way. Your Turn to Share: What inspires you in your designs? This makes me think of when Joaquin Phoenix did the same thing. It made him feel like singing James Brown’s I Got You (I Feel Good) just running barefoot in the grass like I did last April.